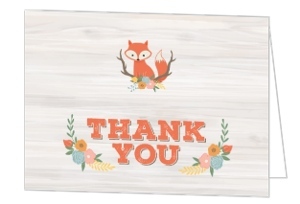 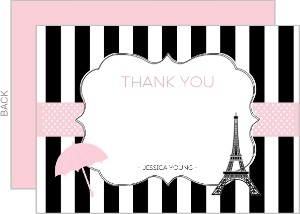 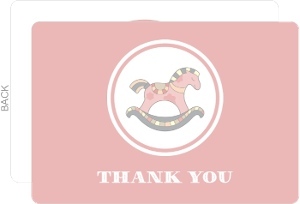 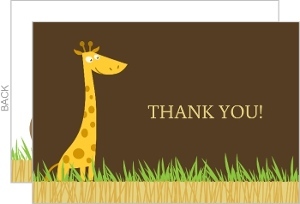 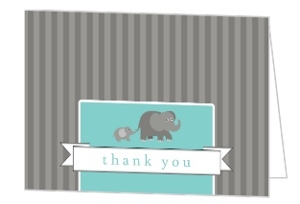 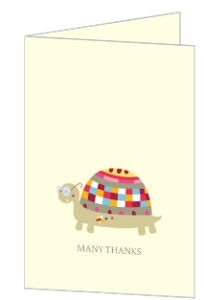 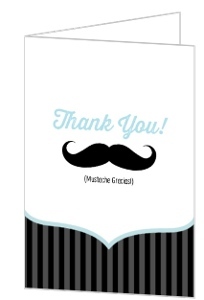 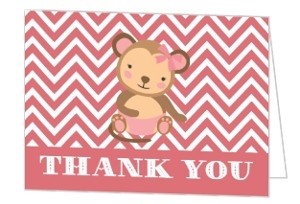 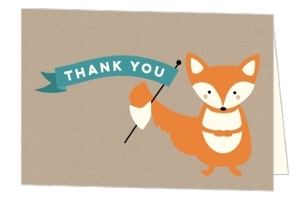 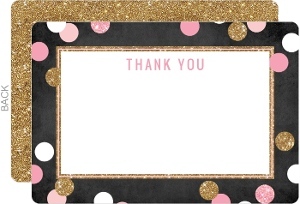 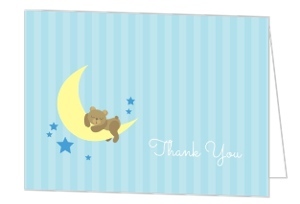 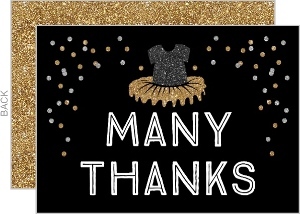 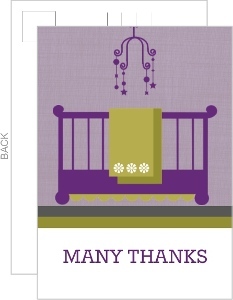 Baby Thank You cards have a few different uses. 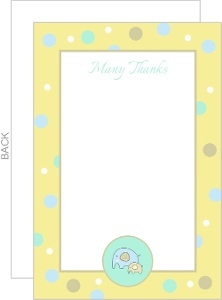 They can be sent after the birth, baby shower, or adoption if applicable. 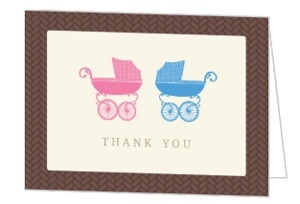 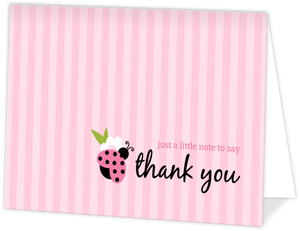 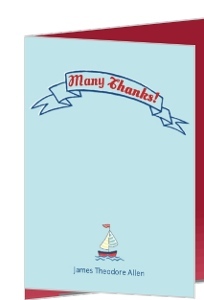 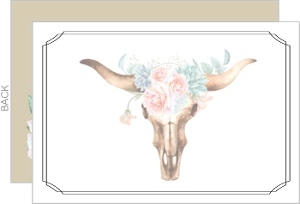 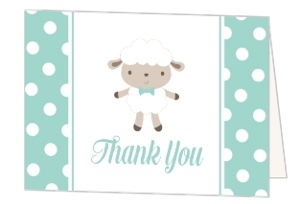 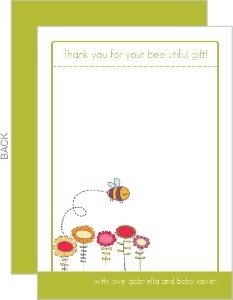 These cards are usually for those that attended your event, or helped in the birth or adoption. 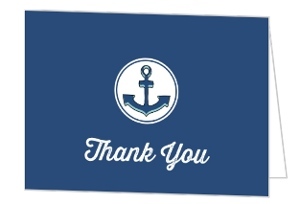 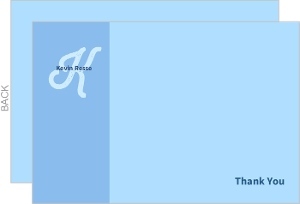 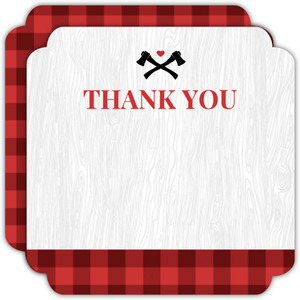 Show your appreciation however you see fit with customizable cards. 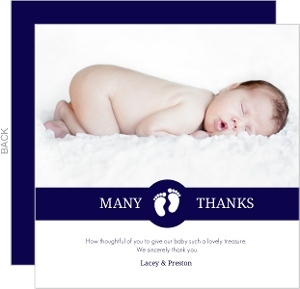 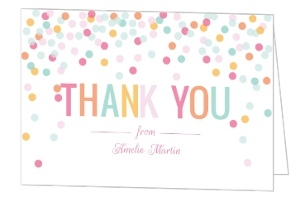 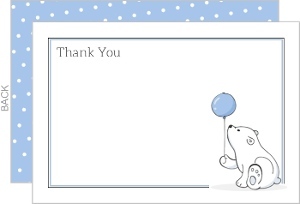 You can tailor these yourself to your needs, ensuring you get just the right thing, as we'll print and ship your baby thank you cards direct to you, exactly as you have them saved online.